Get direct access to Airbus satellite imagery and process your own products in full security and confidentiality! 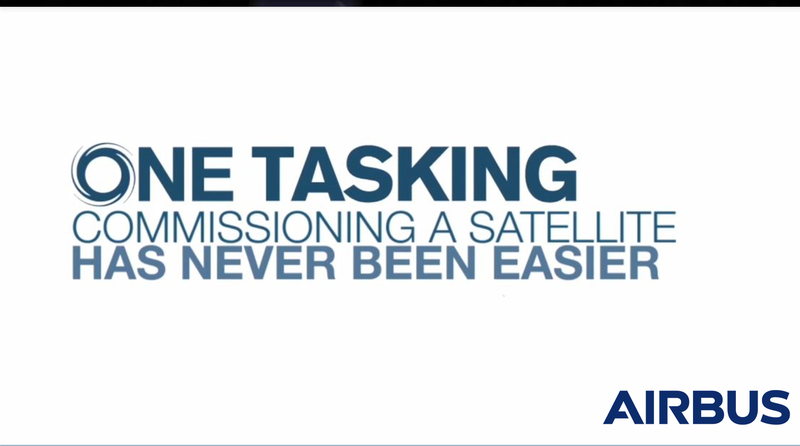 The Direct Receiving Station (DRS) enables a direct access to Airbus Defence and Space’s complete Earth observation satellite constellation. With the SPOT, Pléiades, TerraSAR-X and TanDEM-X satellites, Airbus offers direct access to six space systems that are 100% commercially accessible and very soon will offer 30cm resolution imagery thanks to Pléiades Neo constellation of satellites. DRS partners benefit from unparalleled coverage at special price, with reactivity in tasking and download, according to their needs as regards with resolution. They will take advantage of the One Telemetry Service based upon One Tasking, where Airbus commits to deliver images in compliance with the specifications defined by DRS partners. Furthermore, they will be able to create imagery products for many applications and will be granted the right to distribute those products to defence and security end-users or national institutions or commercial market. MOOC : Socio-economic Impacts of DRSs.